What the F*** is Double VPN? Which VPNs Offer It? Learn about what a double VPN feature is, and which VPN services support it. A VPN can greatly increase your privacy online and has tons of uses (36+ in fact!). But if you’re really concerned about your security while accessing the web, there are even stronger options. It’s possible to take your protection to another level, making your identity and activity even harder to track, with a VPN feature called Double VPN. This is sometimes also called multi-hop, cascading or chaining VPN technology. But what is Double VPN and where can you find it? Keep reading to find out. Why Would You Need Double VPN? Which VPN Providers Offer Double VPN? Which is the Best Double VPN? 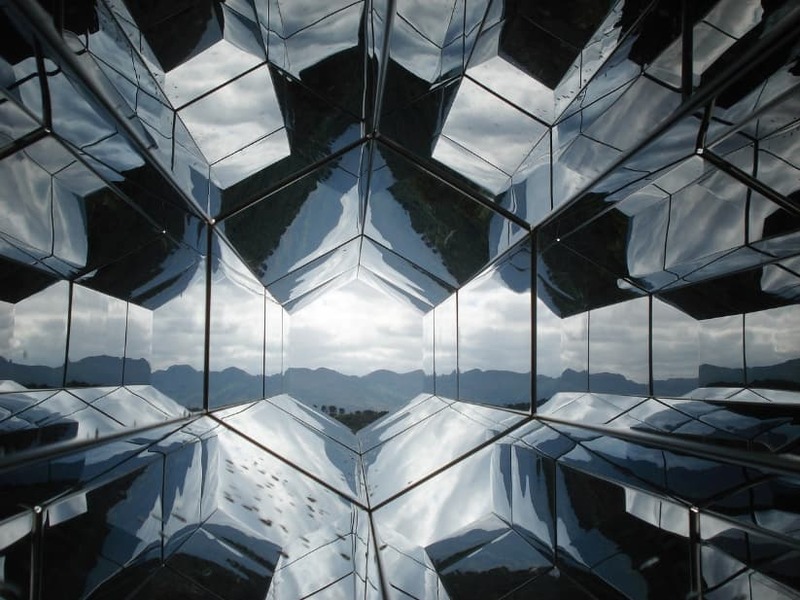 When you connect to a VPN, your Internet traffic is channeled through an encrypted tunnel, which makes your activity harder to spy on and hides your true IP address behind the VPN server’s IP address. With Double VPN, your traffic continues from the first VPN server on to a second, separate VPN server in a different location. In short, with Double VPN your traffic is still encrypted, but your IP address is changed not once but twice. On your end, your ISP and other parties trying to monitor your traffic will have an even harder time trying to figure out where it’s going. And on the VPN’s side, even the second VPN server won’t see your original IP address, let alone outside parties. The downside? Well, because your traffic is routed through two VPN servers, Double VPN will slow your connection speeds down a tad. Of course, people who are just doing basic web browsing probably don’t need to use Double VPN (depending on what you are searching and browsing of course). A single layer of protection will work just fine for most people. ...then Double VPN will help you maximize your protection. Though you could technically use two different VPN providers to give you two layers of VPN “hops”, it’s a lot easier and more effective to use a VPN provider that simply offers a Double VPN feature. Only a few VPN providers support double VPN / multi-hop / cascading / chaining VPN technology. These include NordVPN (see more details below), Perfect-Privacy, VPN Area and VPN.ac. 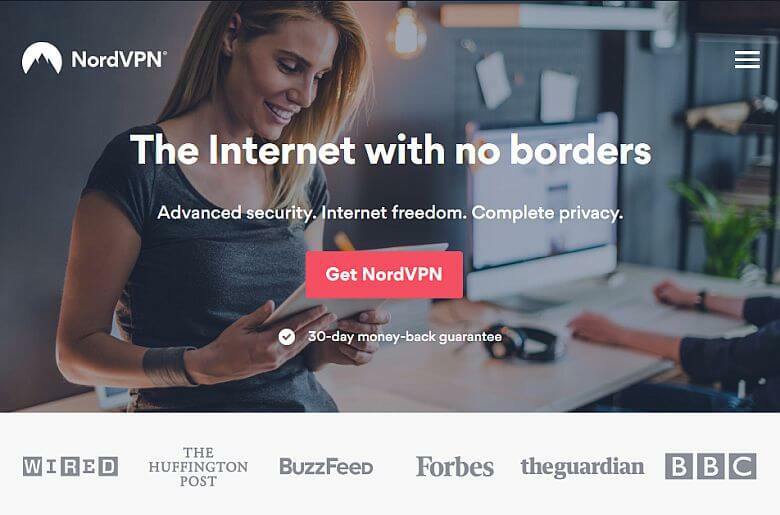 And if you sign up today, you can get a great deal on NordVPN via our exclusive Cogipas discount. NordVPN is the #1 best VPN service. Home » VPN » VPN Guides » What the F*** is Double VPN? Which VPNs Offer It?